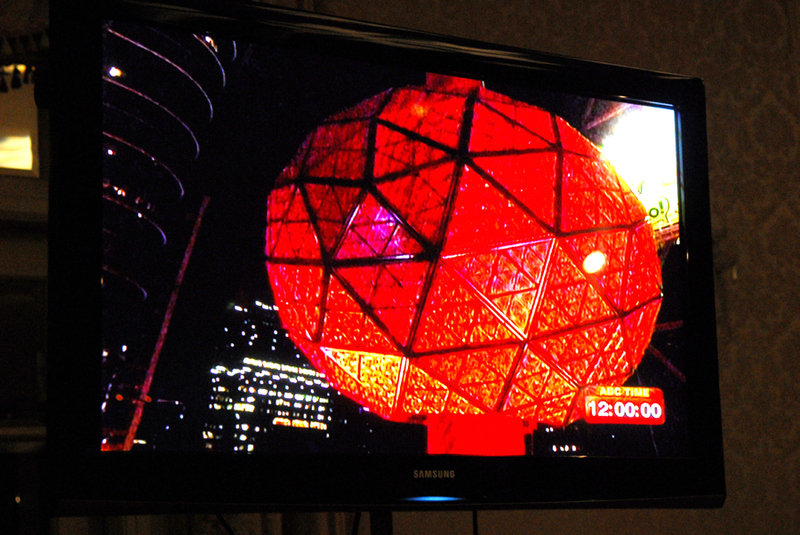 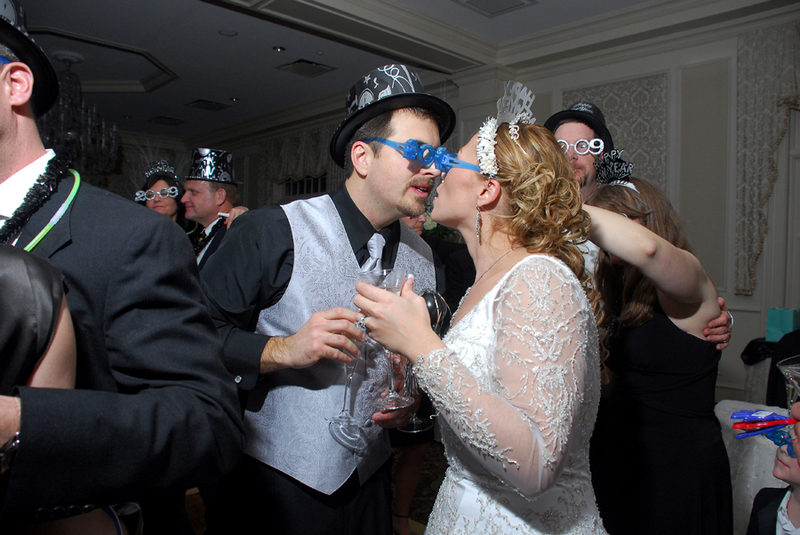 From a few years ago, wrapping up that season with a New Year’s Eve Meadow Wood Manor Wedding… Table place cards were small bottles containing M&M’s marked down with the time of each hour before midnight: 10pm, 11pm, New Year’s Eve… Big screen live from Times Square !!! 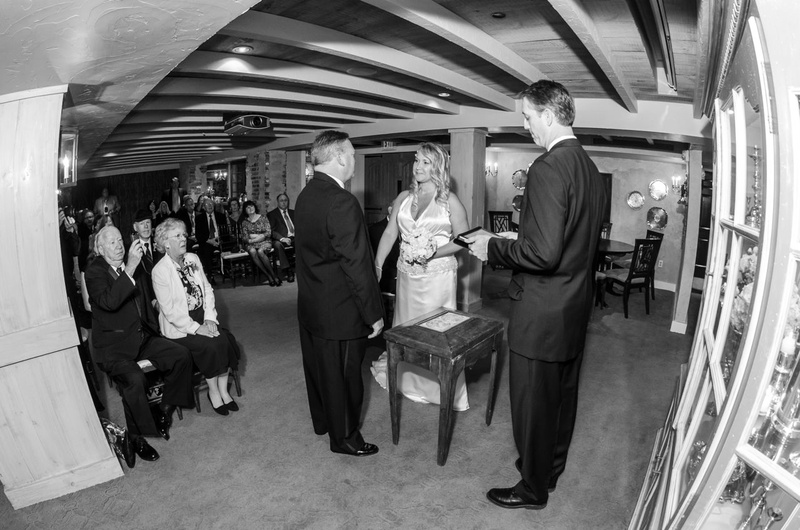 As usual, it’s a pleasure working with Celia Milton and her group of wedding officiants! 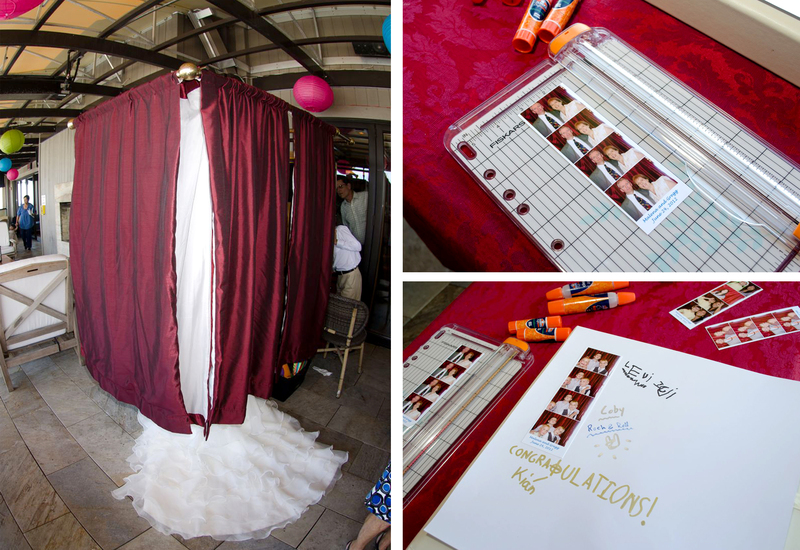 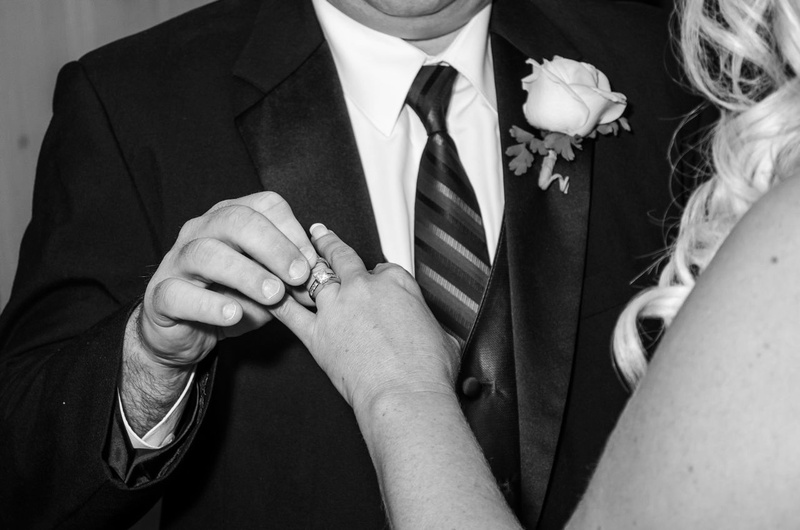 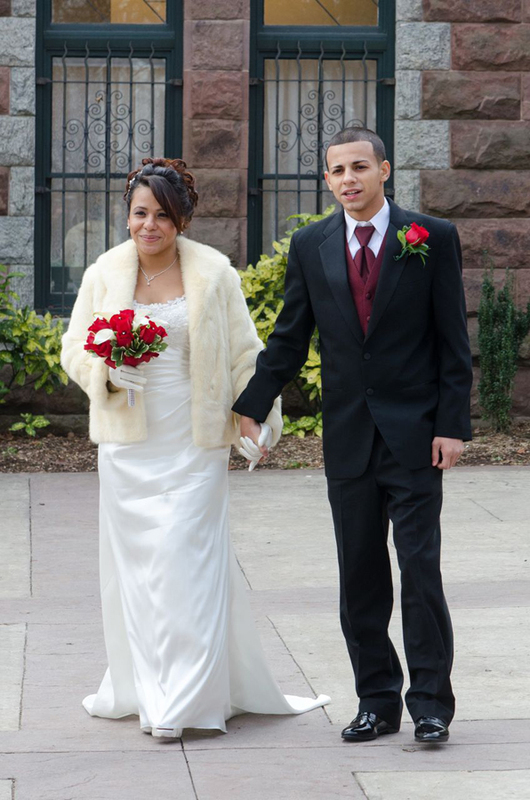 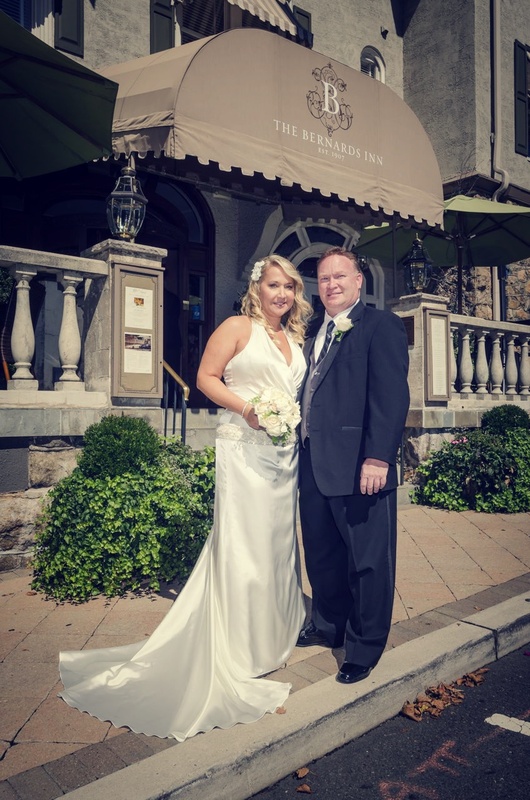 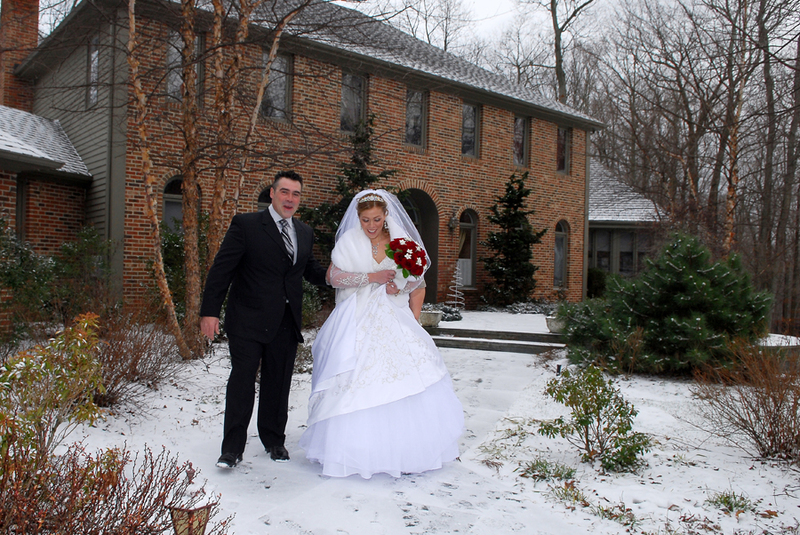 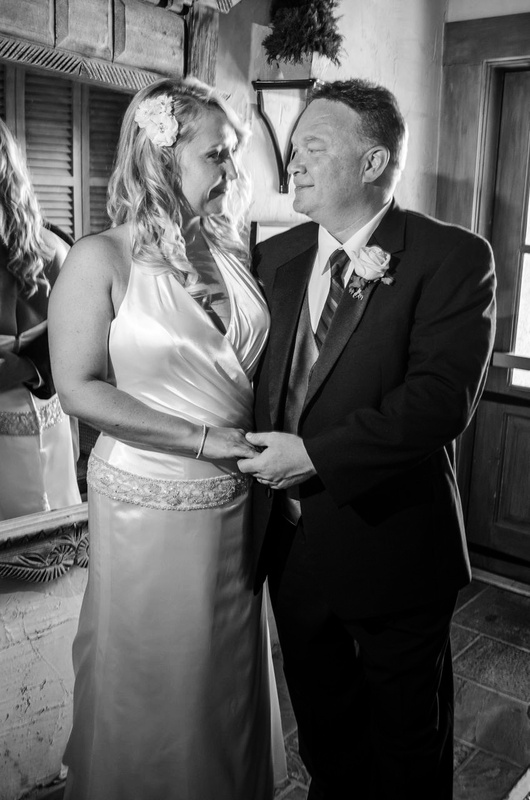 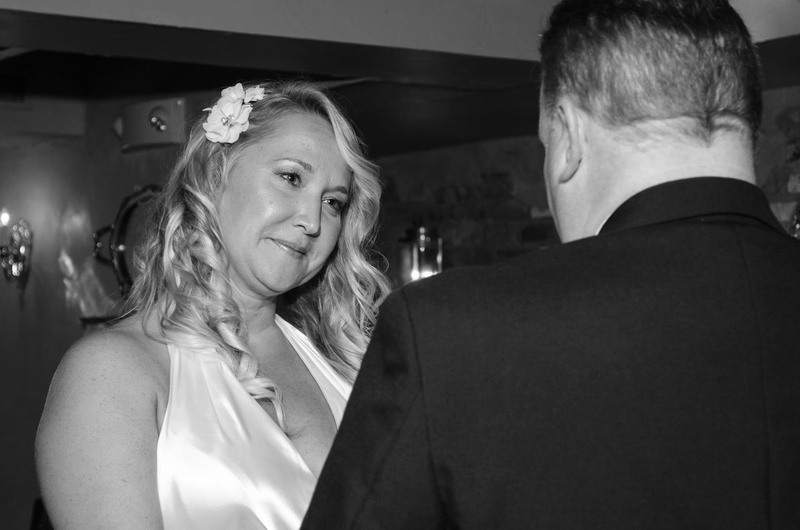 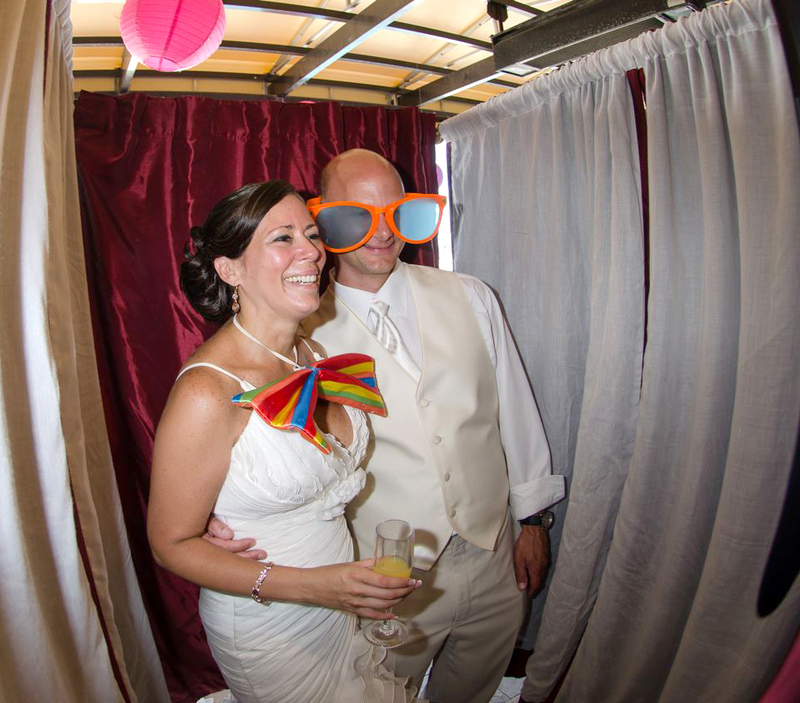 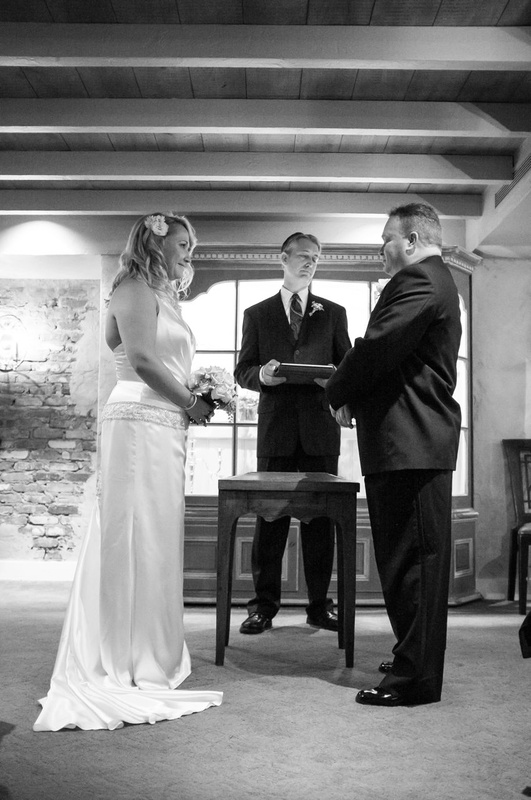 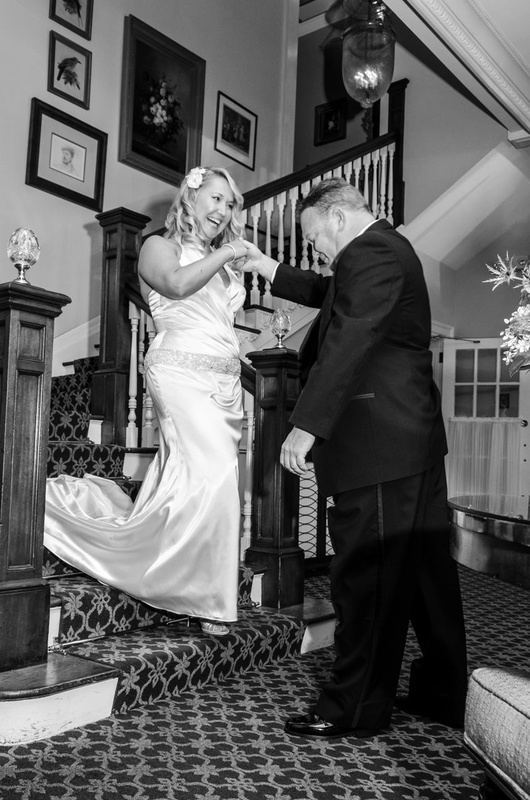 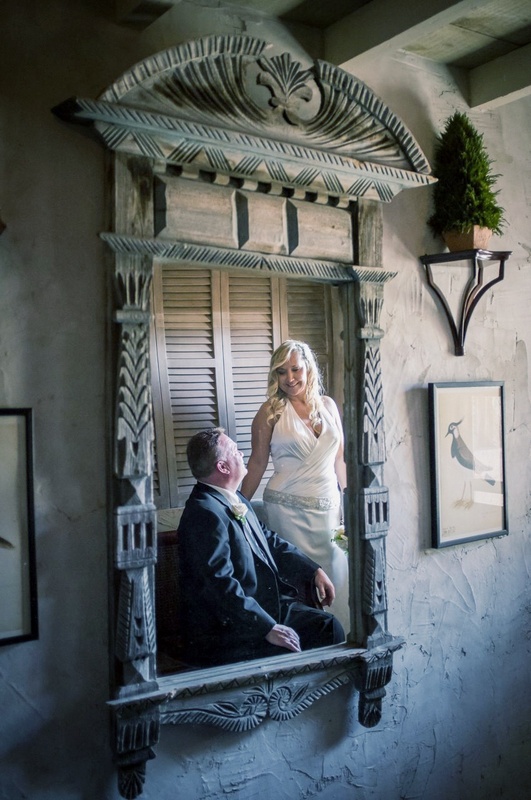 We do Elopement Weddings… No Wedding is too small, make sure a pro takes care of the memories of that special day !!!! 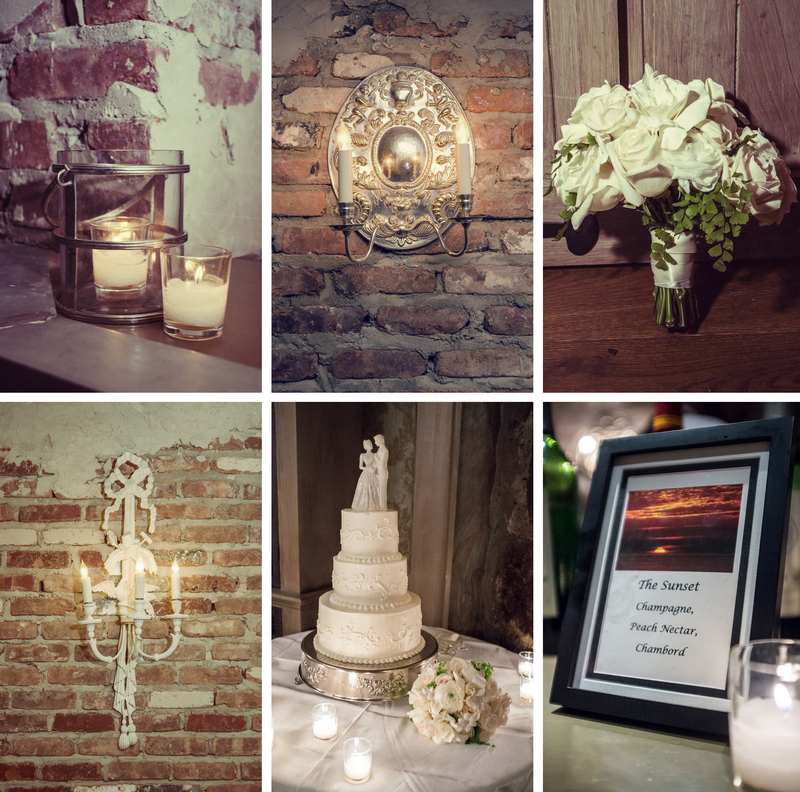 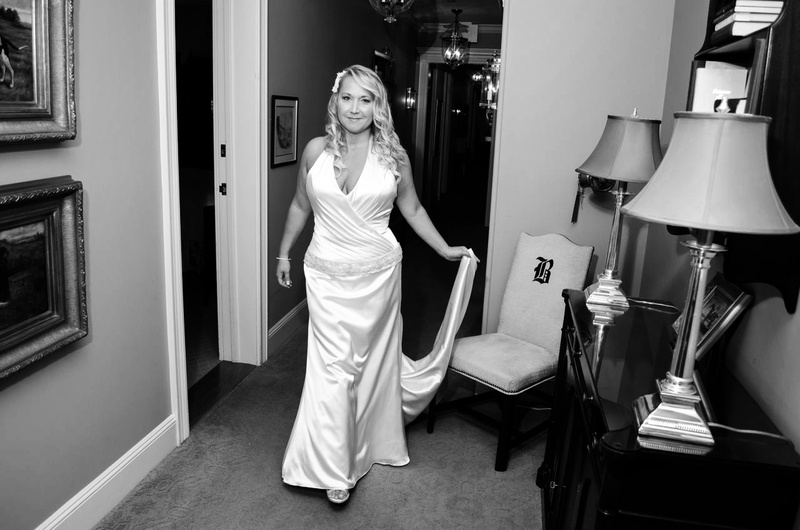 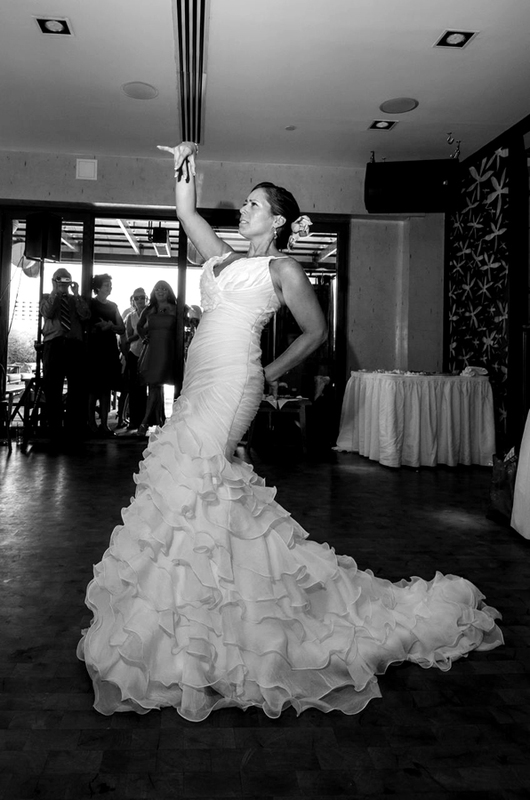 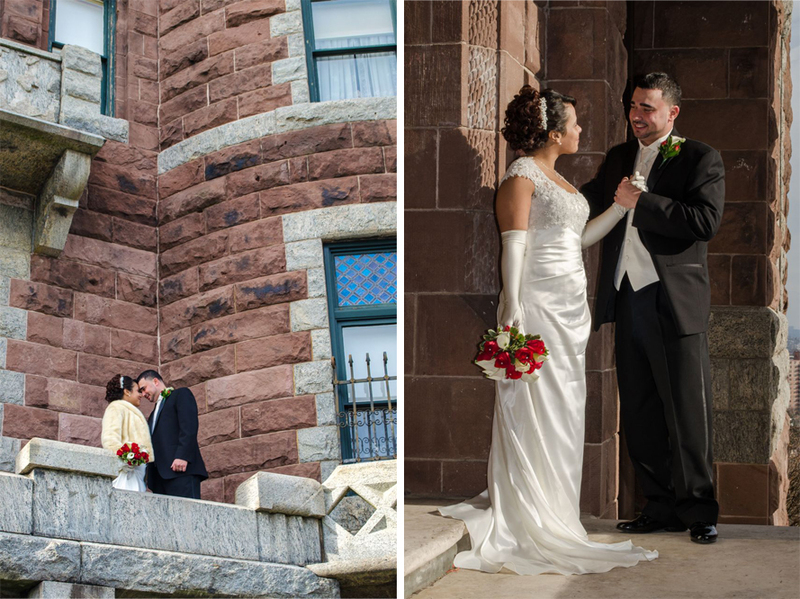 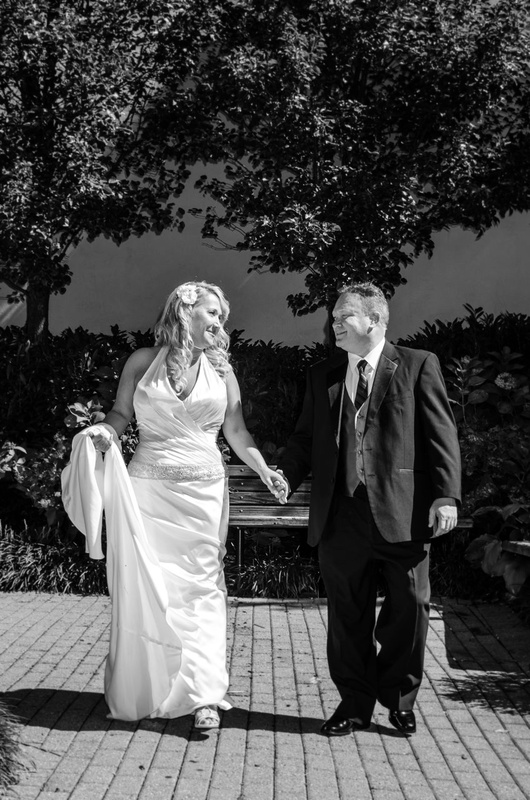 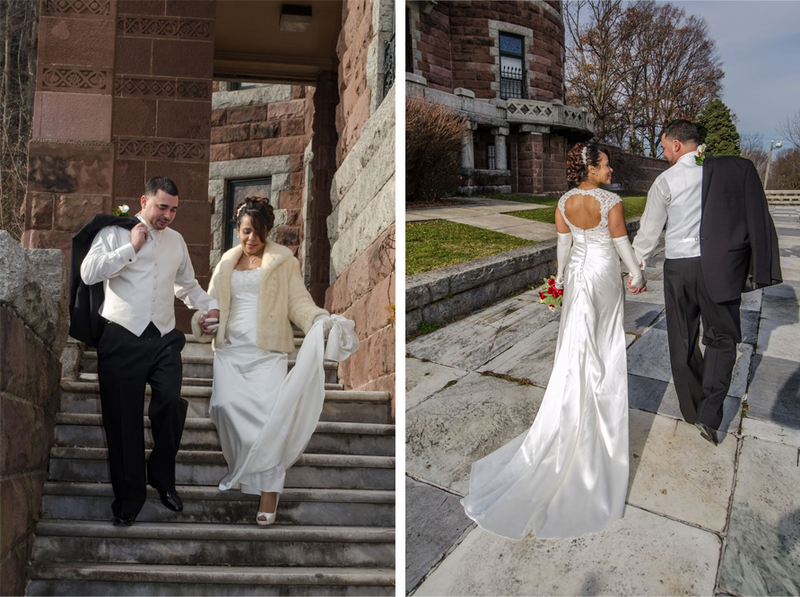 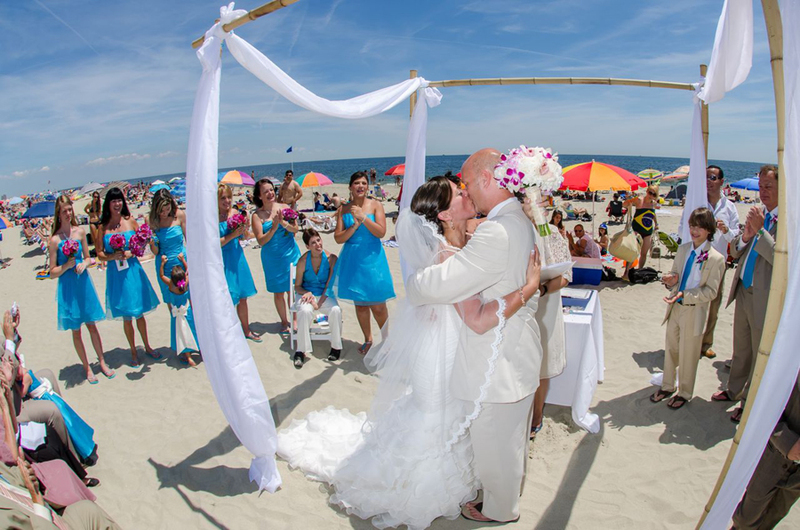 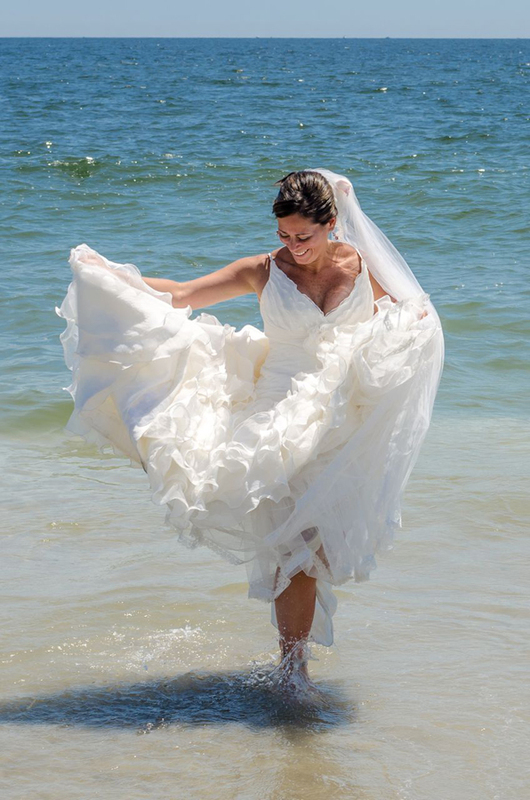 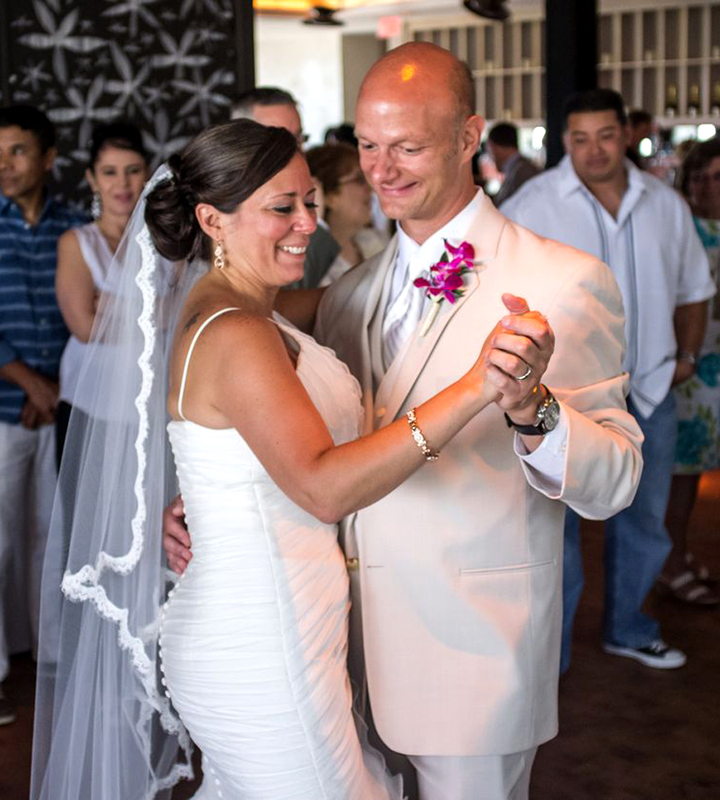 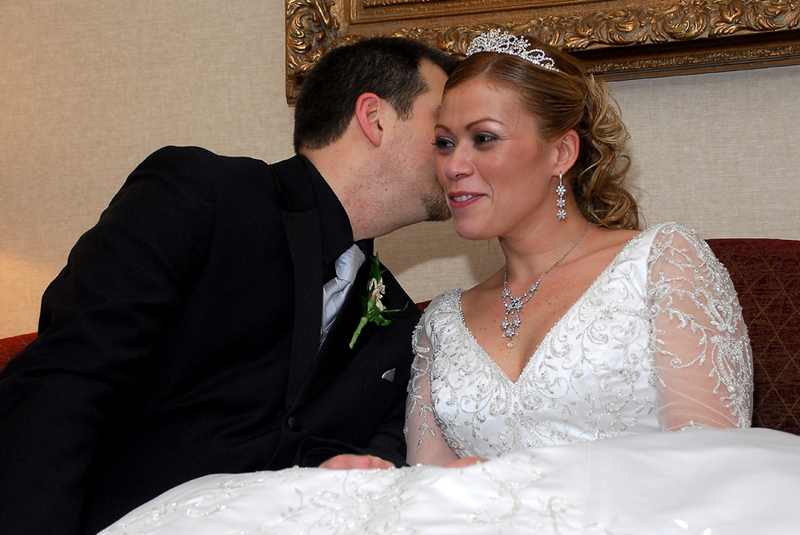 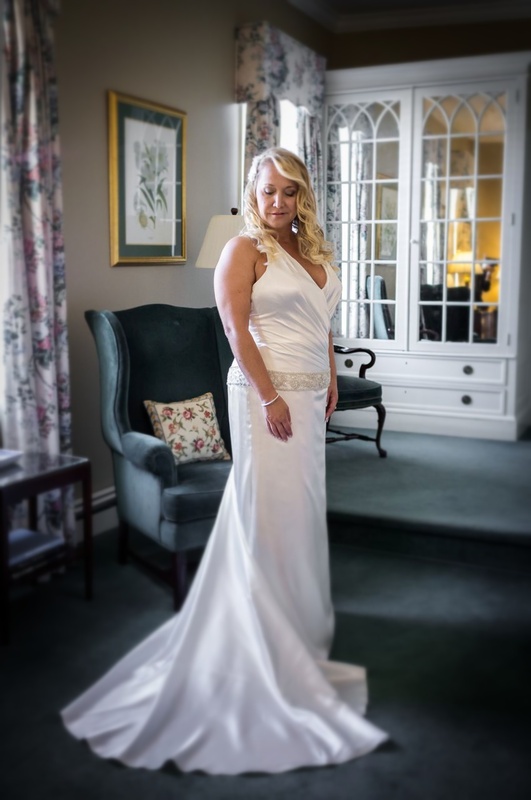 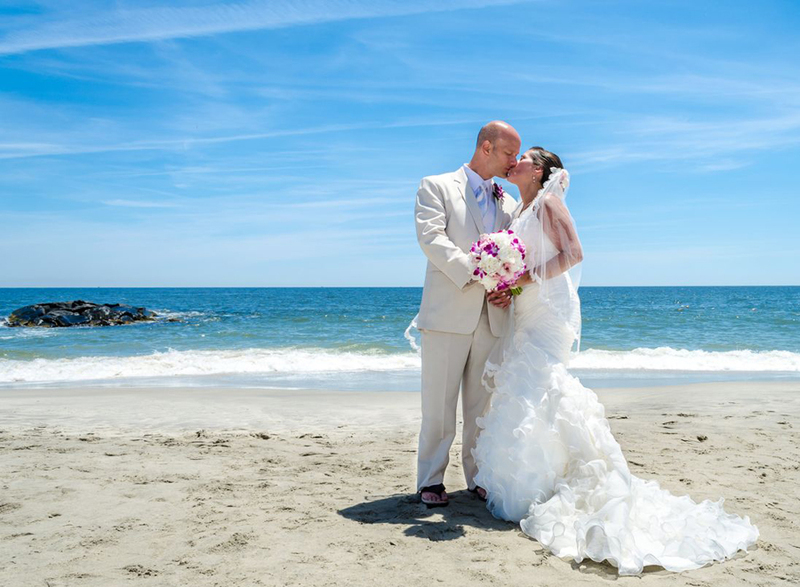 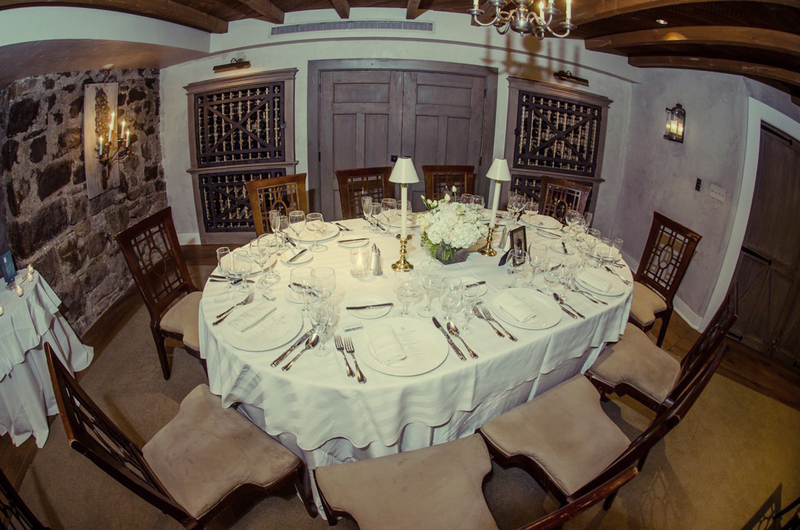 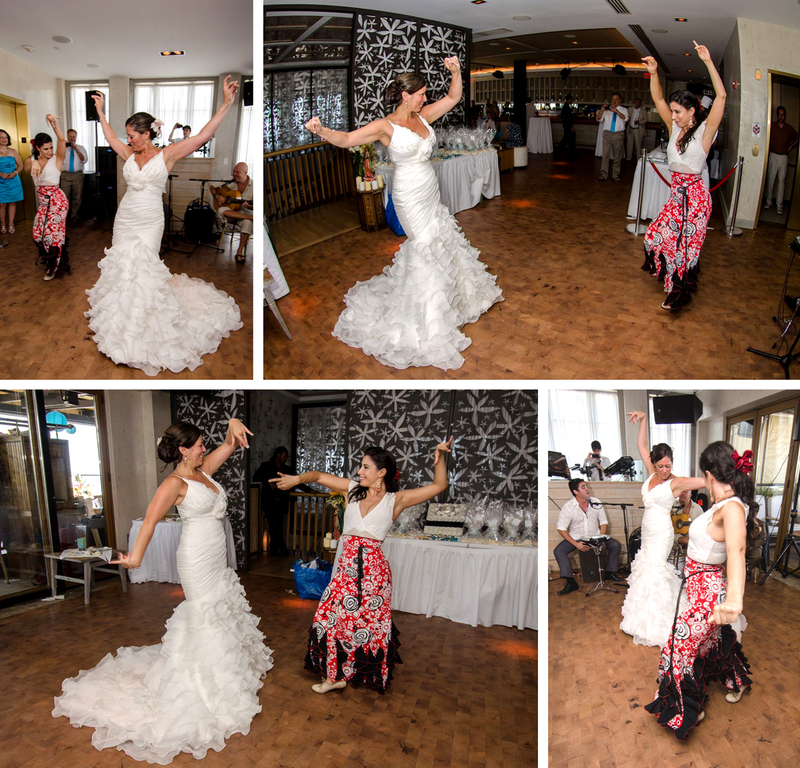 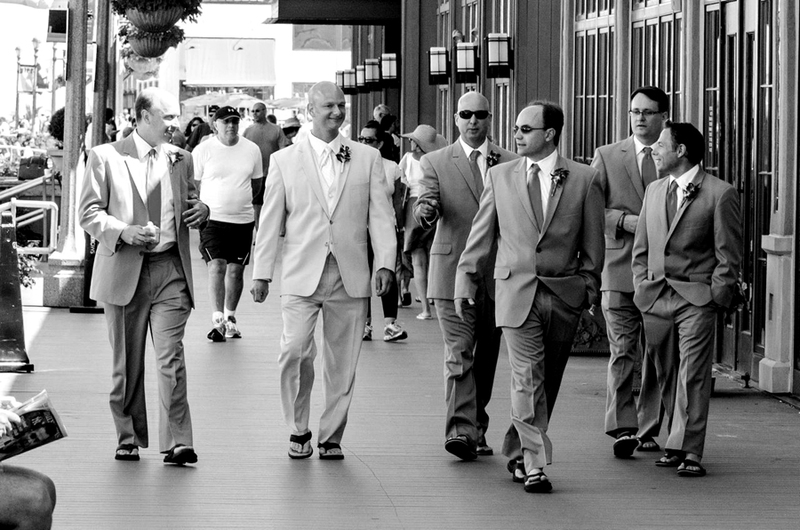 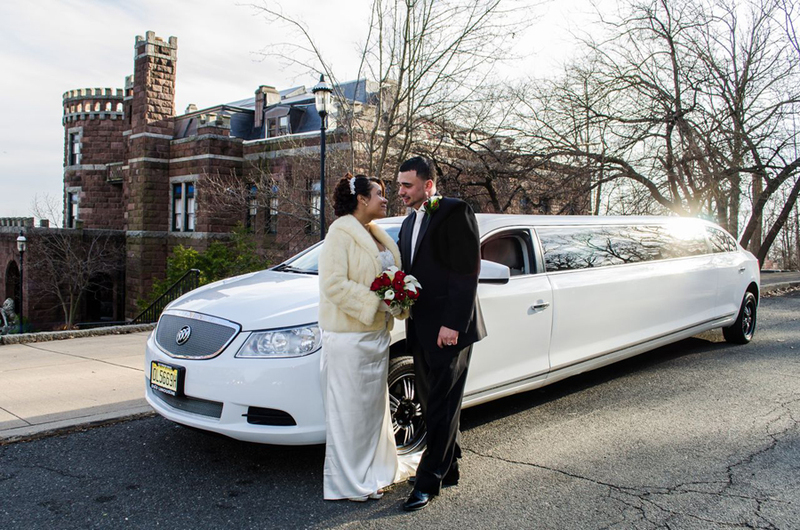 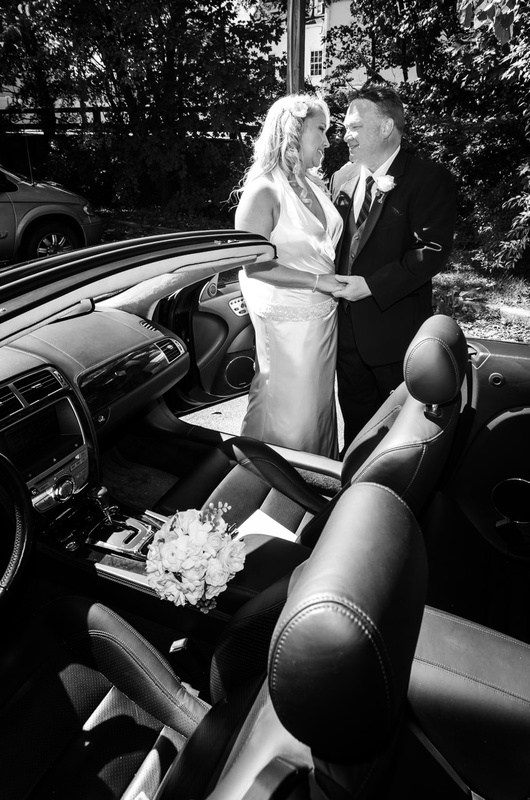 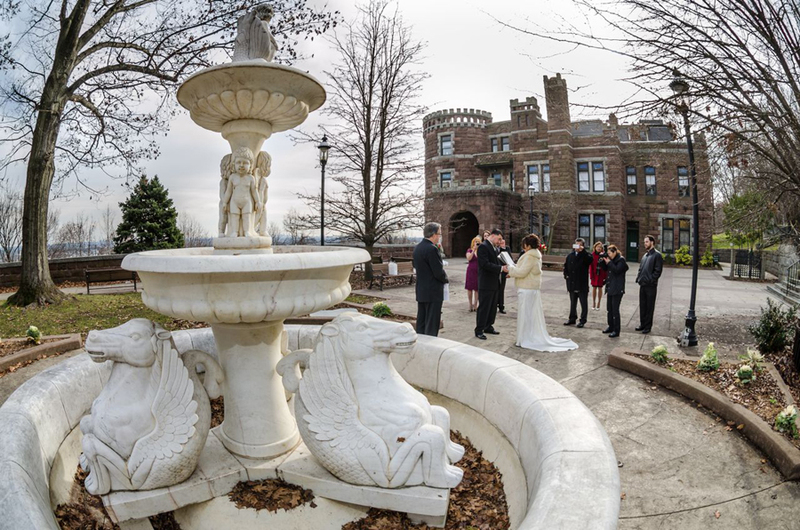 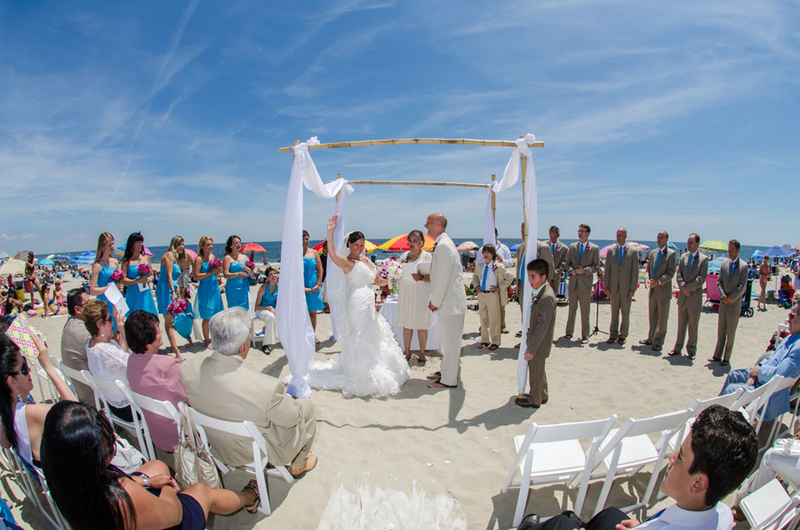 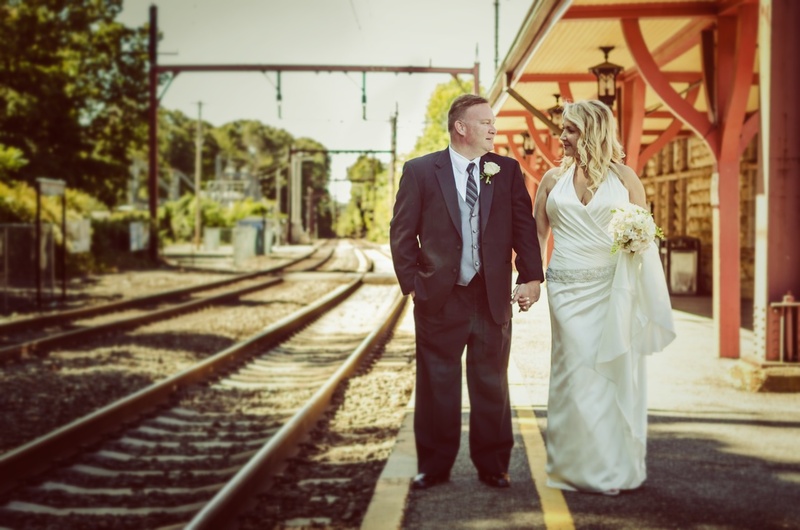 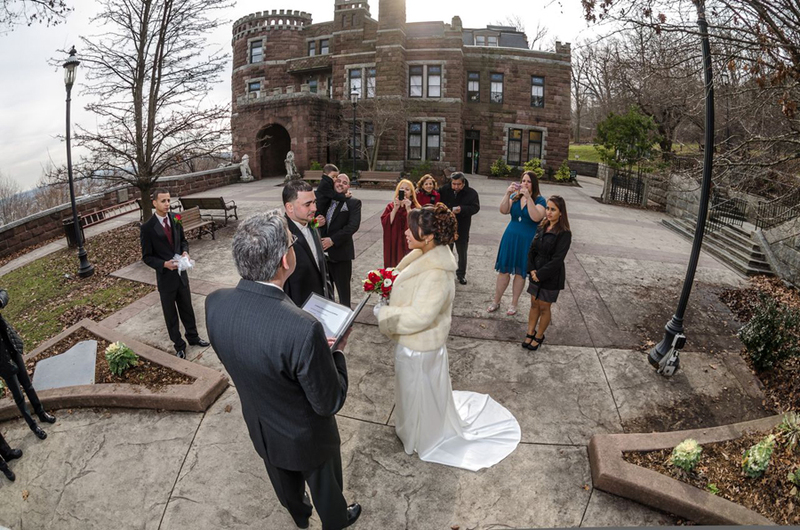 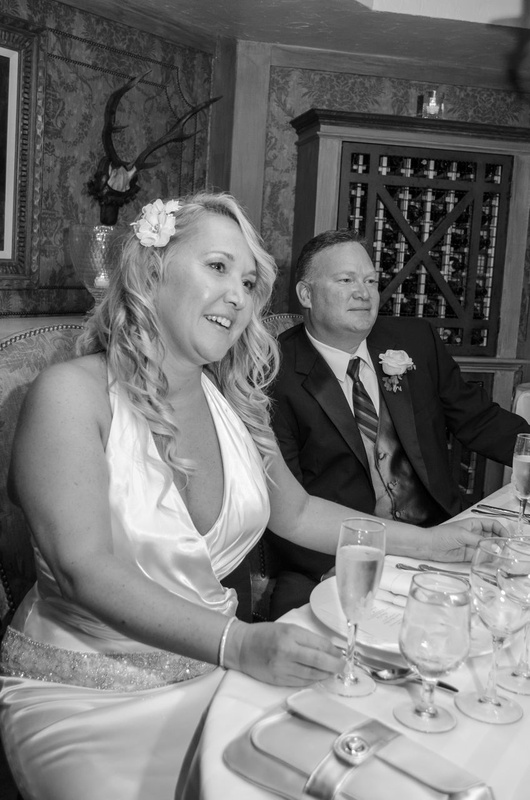 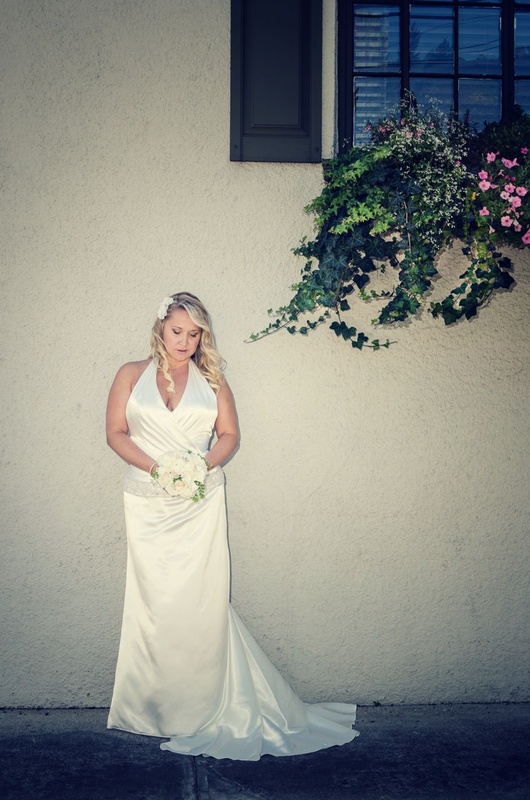 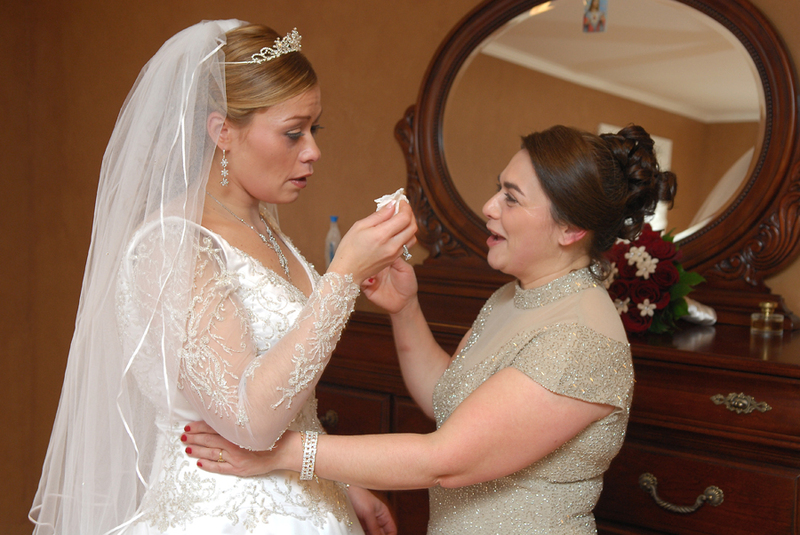 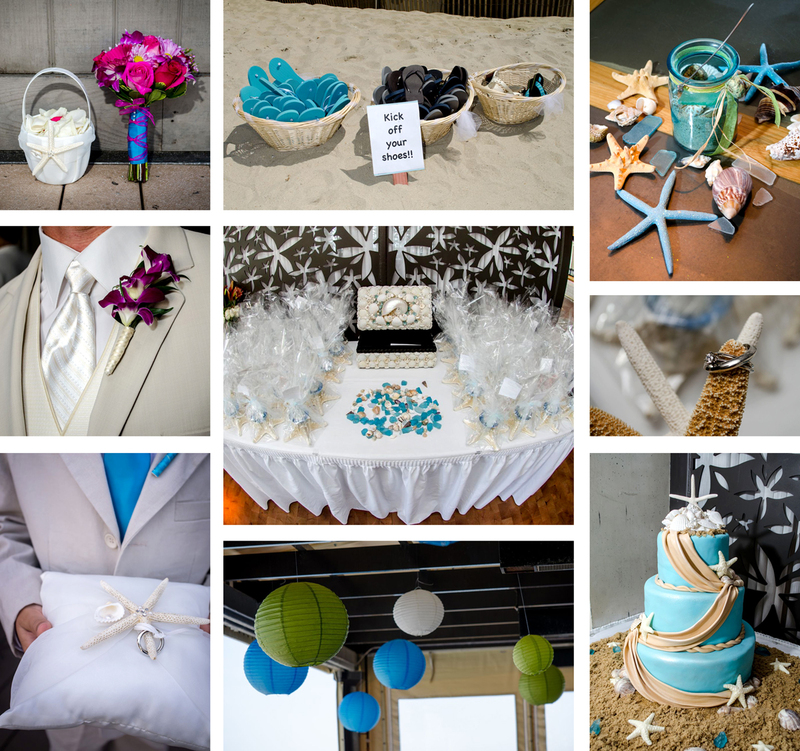 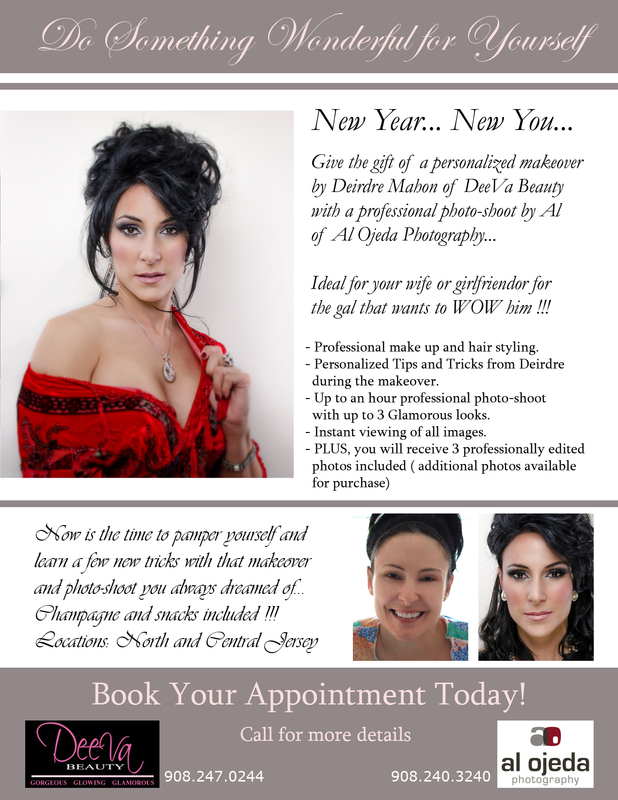 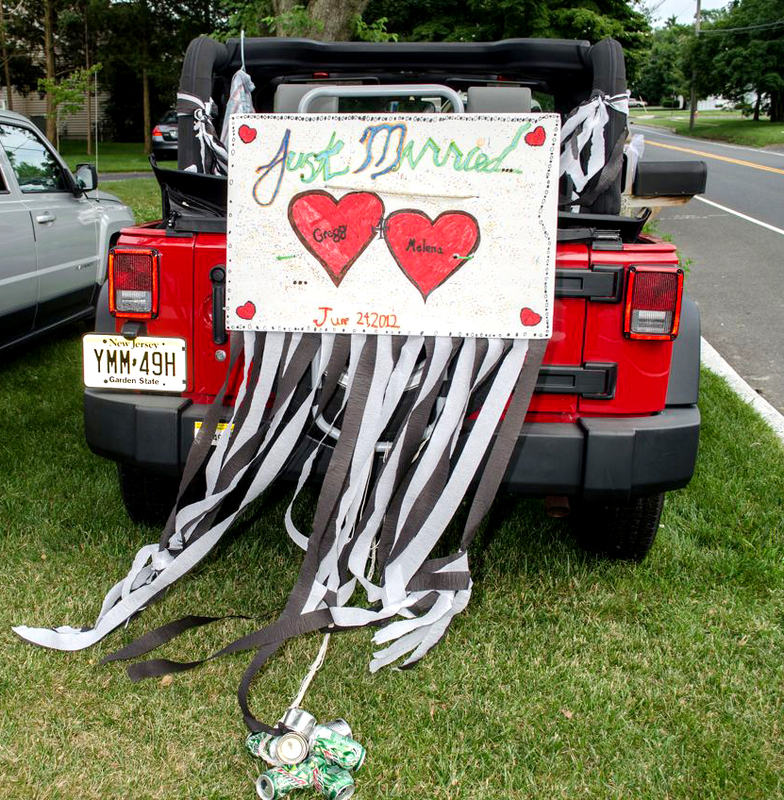 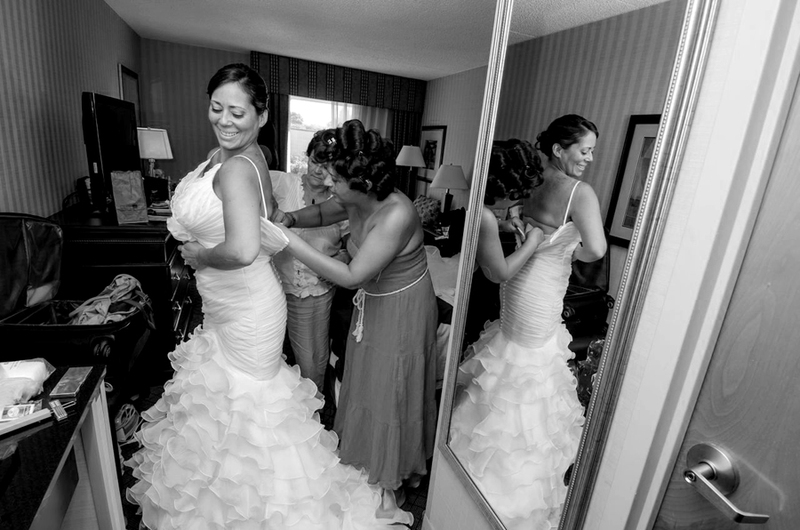 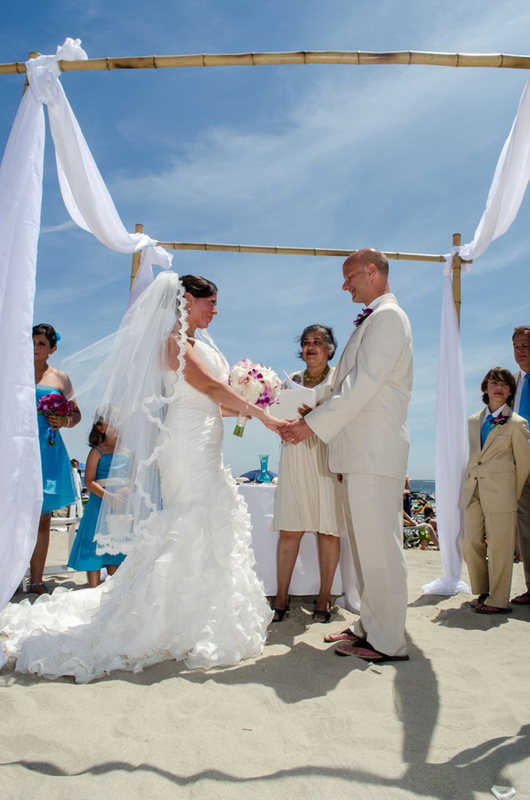 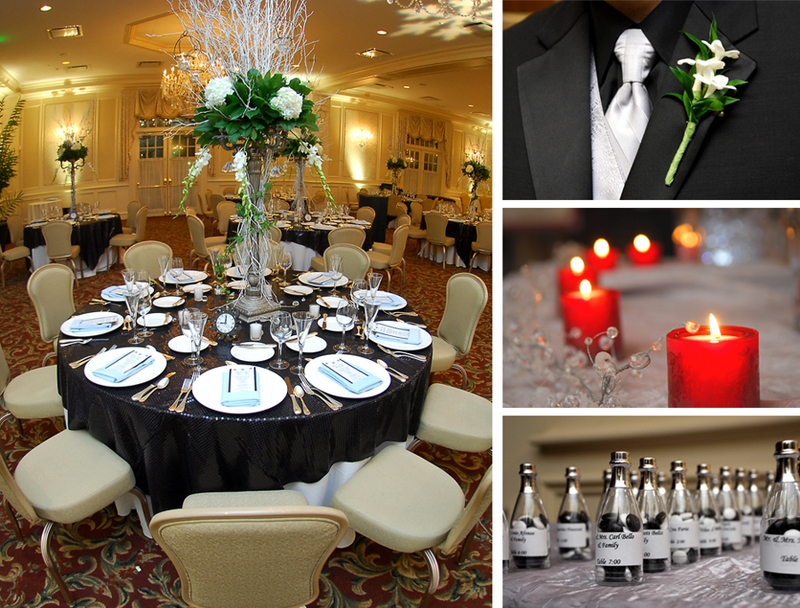 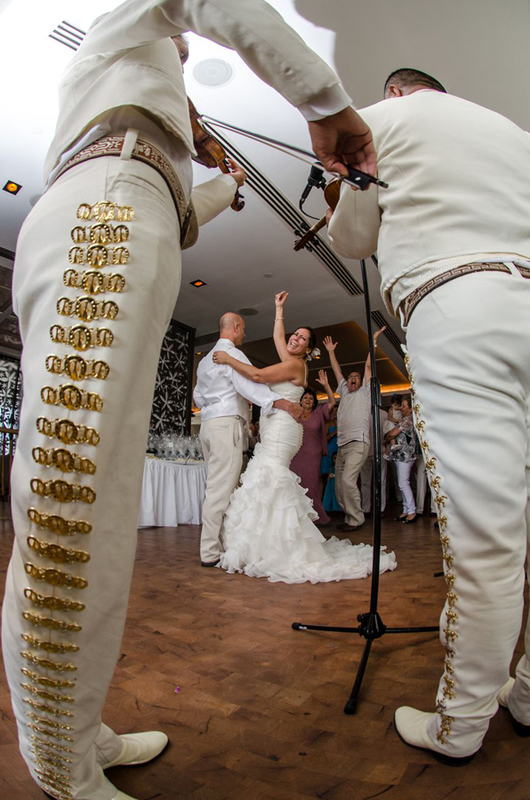 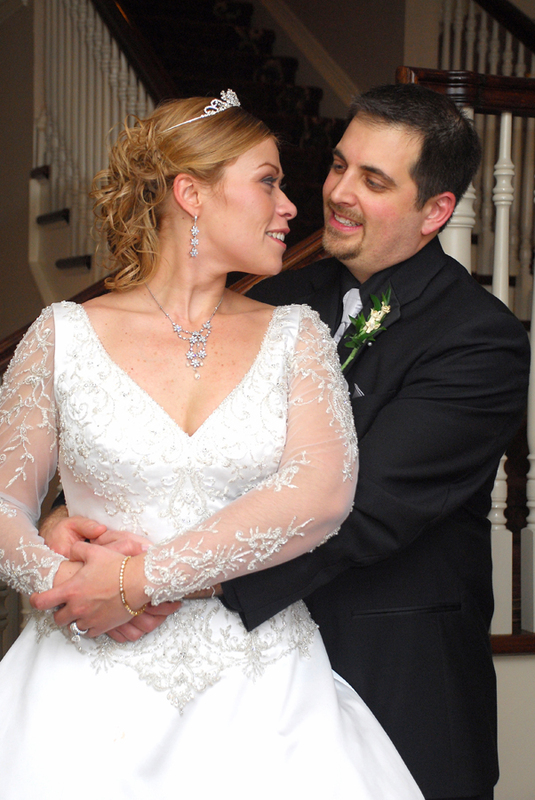 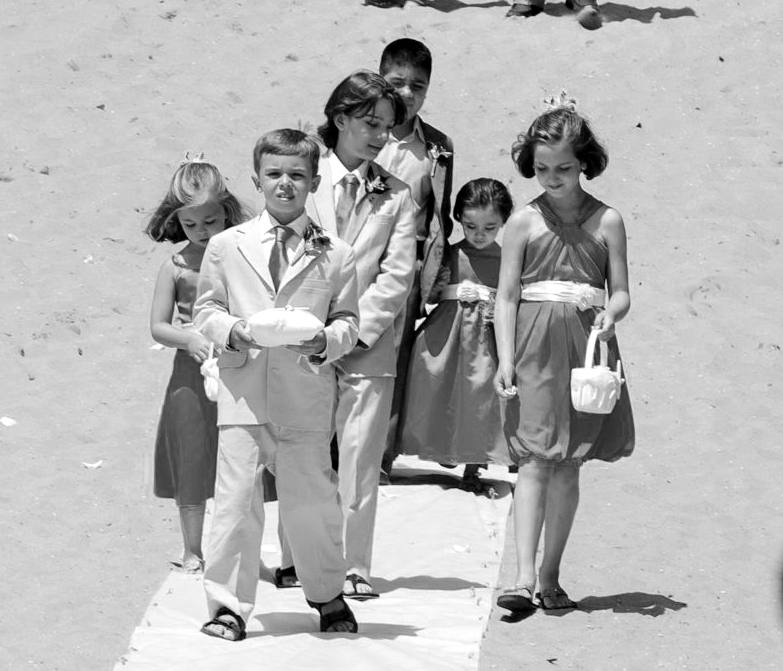 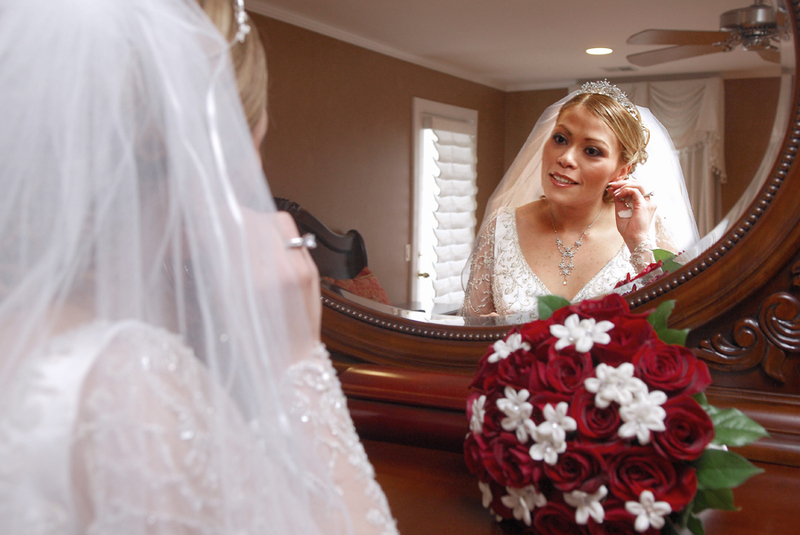 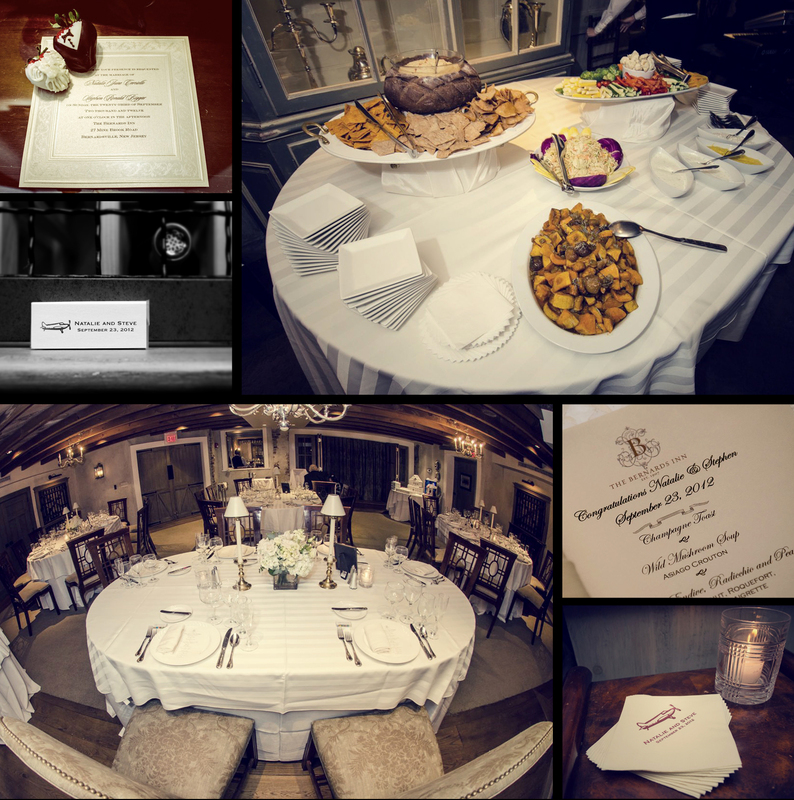 Al Ojeda Photography – New Jersey Wedding Photographers – Also Serving NY, CT and East PA – Destination Weddings. 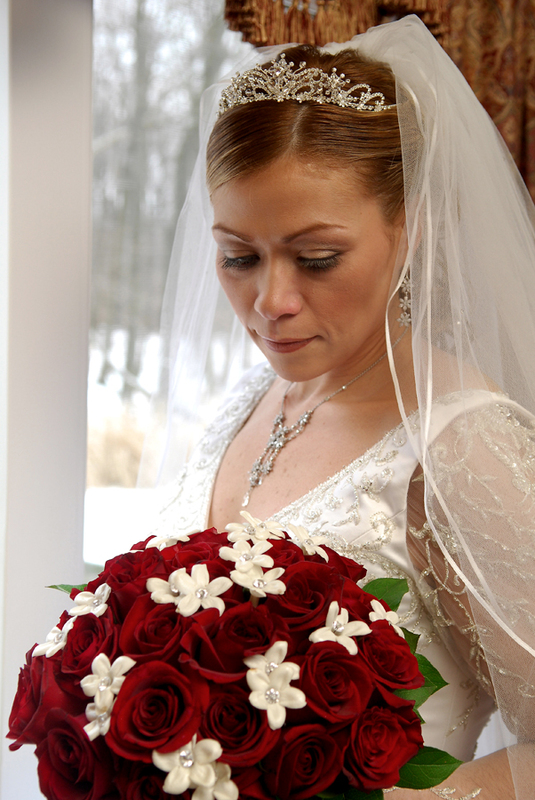 This award was possible thanks to our 2012 brides and grooms who wrote us great reviews !!! 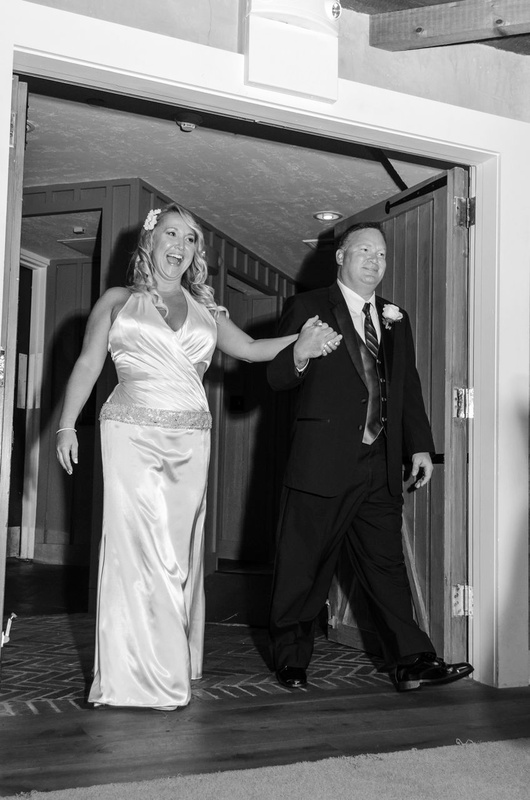 Thanks so much, we couldn’t have done it without you !!! 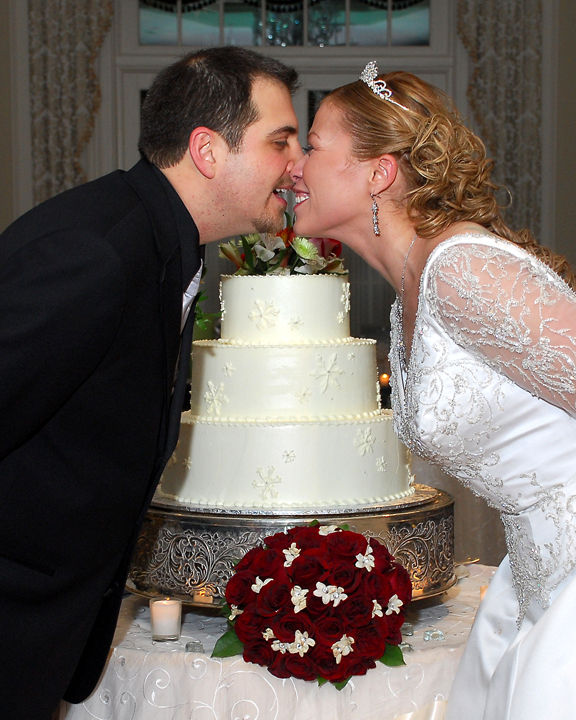 Got the award every year since we started using the Wedding Wire’s review feature on 2010. 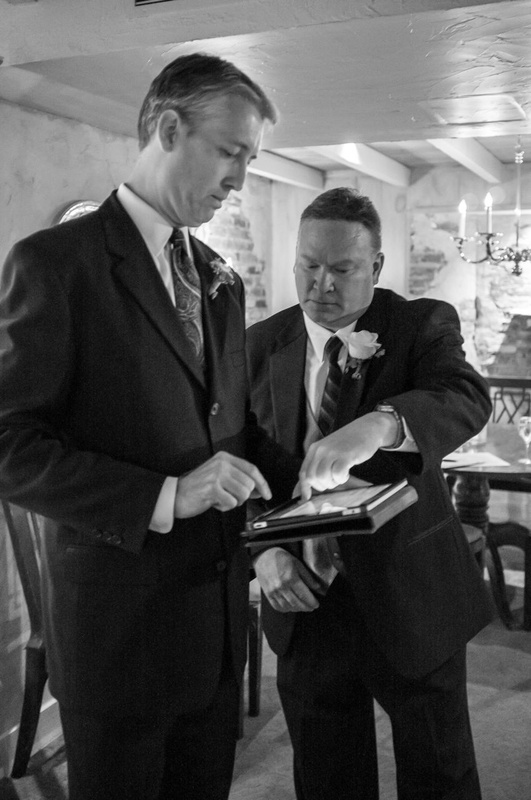 The celebrant, who was a close friend of the groom, used an ipad… Loved how technology is used in some many ways nowadays… Part 1 can be seen here.